Dr. Tautrimas Aštrauskas Clinic is a team of experienced and energetic physicians, nurses and administrators. Through competent counseling, responsible decision making, constant drive for improvement and striving for perfection we create the best possible results for our customers. 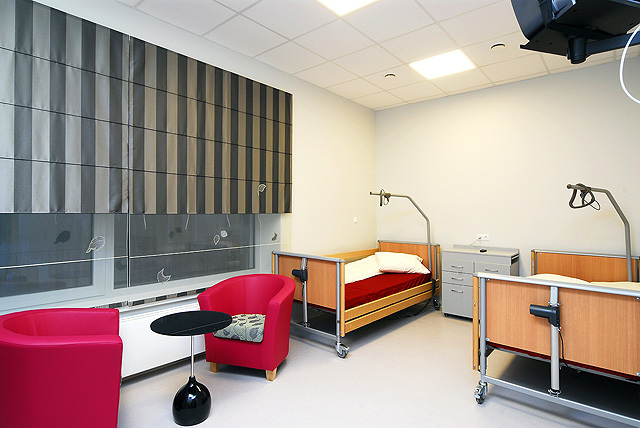 The safety and comfort of the patients is the top priority of our staff. Our vision and mission is to provide the greatest selection of highest quality plastic surgery services across the region! 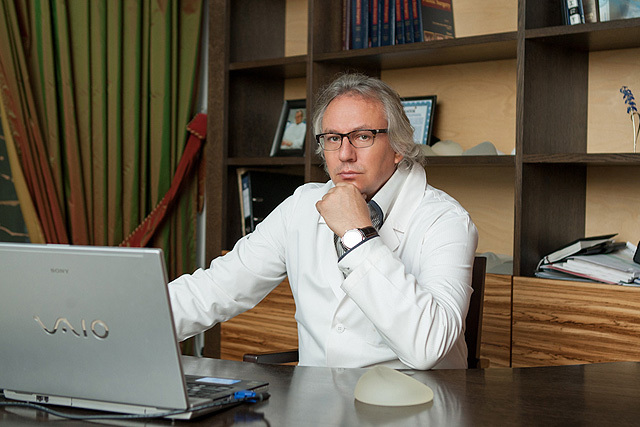 Dr. Tautrimas Aštrauskas, General Manager of the Clinic, specializes in plastic and reconstructive surgery. He has the highest qualification and has received recognition both in Lithuania and overseas. Dr. Tautrimas Aštrauskas Clinic offers a wide range of cosmetic surgeries, including innovative endoscopic facelift, breast augmentation with transaxillary incision, stem cell transplantation surgeries, buttock augmentation, facial rejuvenation by fat transfer, breast reconstruction, body contouring and many more plastic, reconstructive and aesthetic surgeries and procedures. At our Clinic, every patient receives the highest quality service and care. 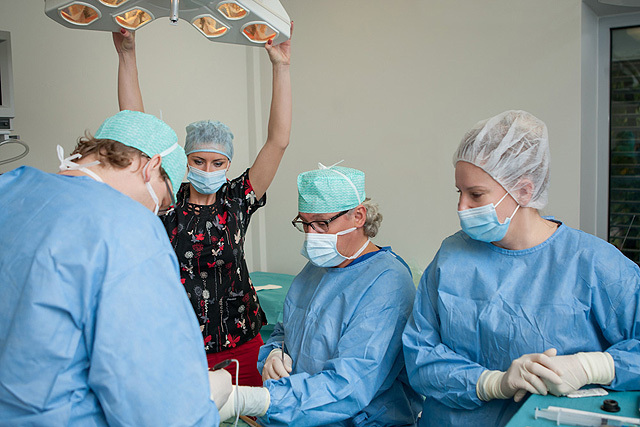 The Clinic is conveniently located in Vičiūnų Str., Kaunas and can easily be reached both the city center and from the Kaunas Airport.